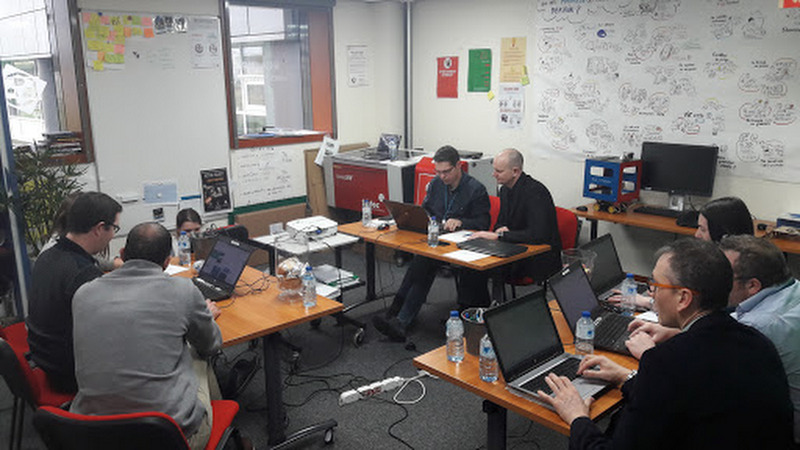 Editor’s note: Today’s blog post comes from Philippe Bonnet, G Suite Advisor and Senior Consultant at Système U, a cooperative organization of 1,500 independent supermarkets across France. Système U began as a bread cooperative founded in Western France in 1894, before its creation in 1983. The company adopted Google Chrome browser and G Suite in 2013 to save time for each cooperative team and to allow supermarket employees to work together more efficiently. Most of Système U’s 60,000 employees interact with customers throughout the work day. In Paris, they roam store aisles helping customers find the groceries they need. In Clermont l'Herault in the South, they may be unloading deliveries. Or in Mulhouse in the East, they might be designing and setting up store displays. What they have in common is that they usually don’t sit in front of a computer all day, nor are they IT experts. 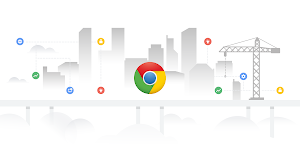 Any communication and collaboration tools need to fit the way they serve customers—which is why we chose Chrome browser and G Suite. Before we switched to Chrome and G Suite, employees in our 1,500 stores—from large hypermarkets in big cities to small stores in rural areas—used many different email and productivity tools and web browsers. This was also true for employees like me at our corporate headquarters in Rungis, near Paris or at our IT headquarters in Carquefou, near Nantes. Some of us used Outlook for email, some used GroupWise. Management employees couldn’t easily access their email when they traveled out of the office, so they couldn’t keep their projects operating smoothly from the road. Most employees used Internet Explorer for web access, but not necessarily the same versions. Both office and store employees use web-based applications for the retail industry. Every time a new version of IE was released, the IT team had to spend many hours making sure the apps were compatible with the updated browsers across all versions. IE’s roadmap also wasn’t very clear to our developers; we didn’t know when updates would occur, and optimizing apps to work with IE was time-consuming and expensive. In 2013, we began our move to the cloud, and specifically Gmail and Chrome. We wanted to be in the cloud where we wouldn’t have to worry about adding servers to manage email, and employees could access their messages from anywhere, whether walking through stores or commuting to work. We made Chrome our official browser company-wide, and it’s the only browser we now support, which makes our IT team’s job much easier. It’s a much more transparent and flexible browser—we can choose when and how we receive updates and security fixes, so we know what’s coming and when. We also made the decision to build the apps used by our employees so that they are compatible with Chrome, even as the browser is updated. 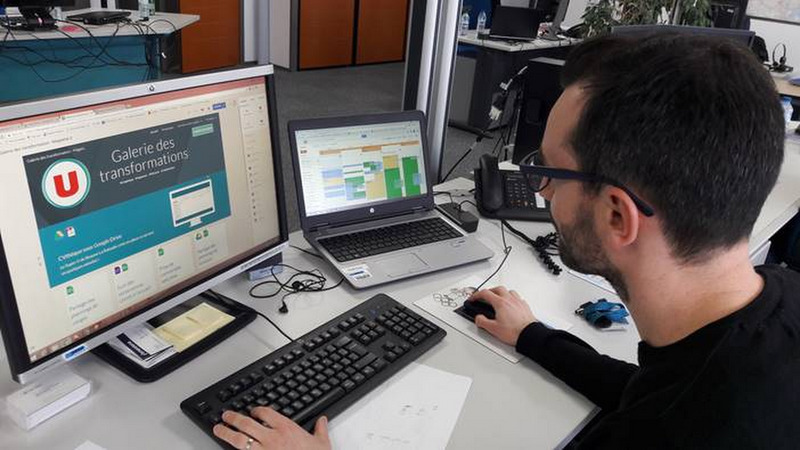 This is another way we help both employees and IT staff save time, since users don’t need to worry if their everyday apps will work with the browser. 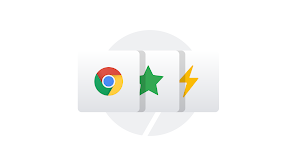 Now that my technical colleagues and I spend less time trying to make apps function with a browser, we have more time for long-term projects, such as rolling out other G Suite products such as Google Drive, Google Slides, and G+. We just wrapped up a pilot project in nine stores with Google Drive, and employees are very enthusiastic about keeping documents in a central place where their co-workers can share them to keep projects moving along at a steady pace. Our 2017 plan is to deploy Google Drive company-wide. Système U employees work hard enough without asking them to troubleshoot email or app problems. Any collaboration and email tools we provide to them need to be easy to use right away, without extensive training or ramp-up time. Employees don’t need to be tied to their computers, and they can spend more time doing what they do best—meeting and helping customers face to face in the supermarket aisles.